People from problem neighbourhoods who commit crimes should face double the penalties of people living elsewhere and parents should be forced to send their children to daycare so they learn Dutch language and culture, says former junior justice minister Klaas Dijkhoff in the AD. Dijkhoff, who currently leads the VVD in parliament, said in an interview with the paper that integration has ‘failed’ and that he believes the Netherlands is failing to give people the freedom they should have. Dijkhoff was referring to families in which women are treated as second-class citizens and in which children start school without speaking proper Dutch, the paper said. ‘We are not a free country if that freedom is not for everyone,’ Dijkhoff told the paper. The AD says his ideas are based on measures being taken in Denmark to prevent ghetto forming. He wants the cabinet to draw up a list of areas where the non-western immigrant population tops 50% and where unemployment and crime are high. Dijkhoff said he also backed the introduction of compulsory lessons in ‘democratic values and traditions’, saying that people who do not cooperate should face benefit cuts. The VVD MP also backs a wide-ranging debate about discrimination in the jobs market. ‘A Turkish worker standing at the coffee machine should not have to take responsibility for demonstrators who happen to look like him,’ he said. ‘And we all listen to those bad taste jokes which are made but really shouldn’t be. We have to be able to discuss these things,’ the ex-minister said. The cabinet’s current plans, he said, do not go far enough. ‘The government already gets involved with families but by then it is too late,’ he said. If the shift involves a focus on assimilation rather than integration then so be it, Dijkhoff told the paper. 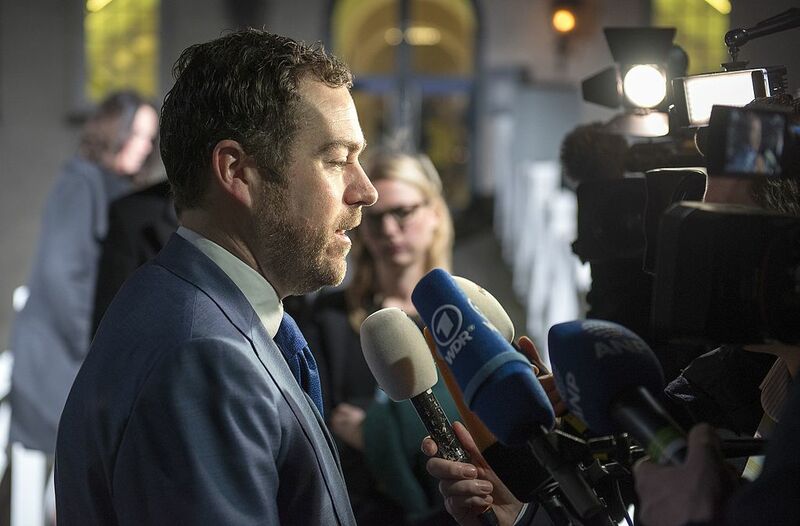 If there is not enough support for his ideas within the cabinet, Dijkhoff told the AD he will introduce his own draft legislation for debate in parliament.